Transgender Day of Remembrance is observed every November 20th to bring attention to transphobia and memorialize all who have been killed as a result of transphobic acts of violence. Many cities are hosting vigils to honour those who are no longer with us and denounce violence against trans people. If you are unable to attend a vigil, you can still participate by reading about the history of oppression faced by trans people and add your voice and heart in solidarity with those fighting to uplift and support every person who lives with transphobia still. “I think that there is a need and we are filling that need … for a stronger voice nationally on sexual and reproductive health and rights issues, and we feel that now is a good time for that voice to be emerging,” said Sandeep Prasad, the executive director of the new organization. “Abortion is one of the issues for sure, but it’s a broad range of issues within that sexual and reproductive health and rights continuum: access to contraception, comprehensive sexuality education, just even looking at issues of sexuality,” Prasad said. 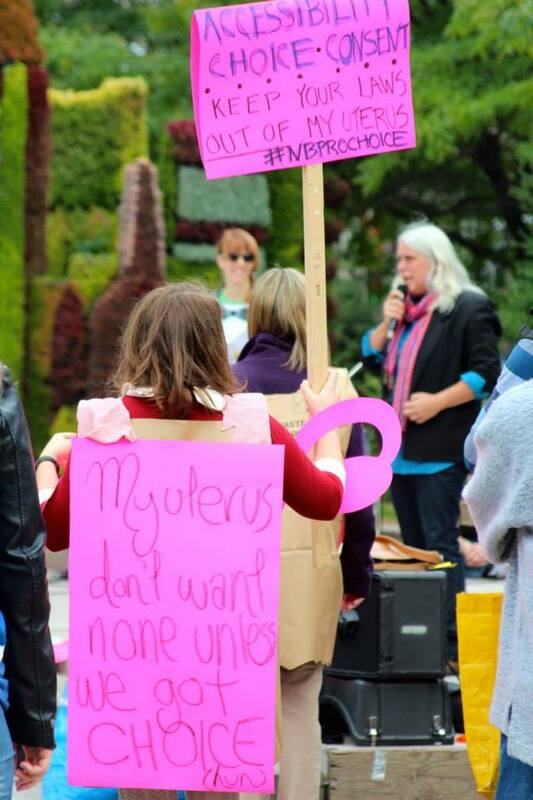 In 1994, the province banned abortions in clinics outside of hospitals. Federal rulings changed that in 1995, but people needing the procedure were forced to pay out of pocket. 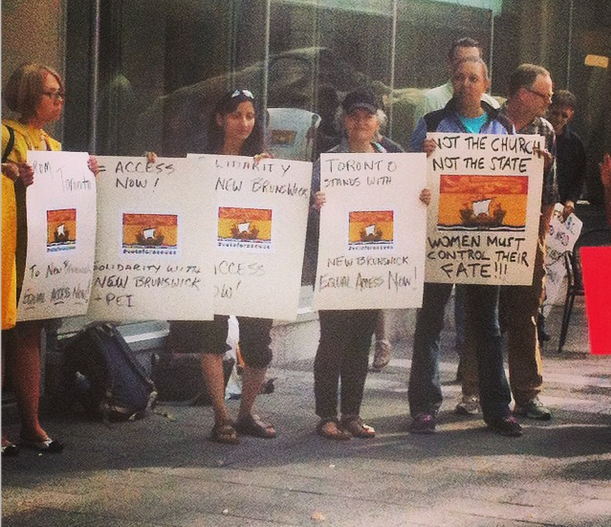 Since then, the province’s Morgentaler Clinic saved many from unwanted pregnancies. But following its closure in July, the government’s restrictions on abortion are too tight to accommodate people’s needs. 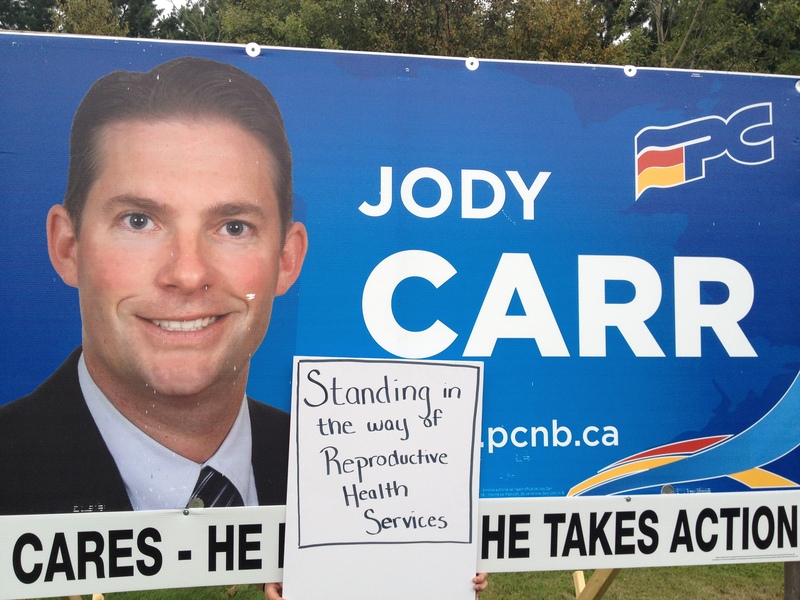 Newly sworn-in premier Brian Gallant has pledged to remove barriers to abortion in the province, but has not yet come through with anything in the way of solid action. 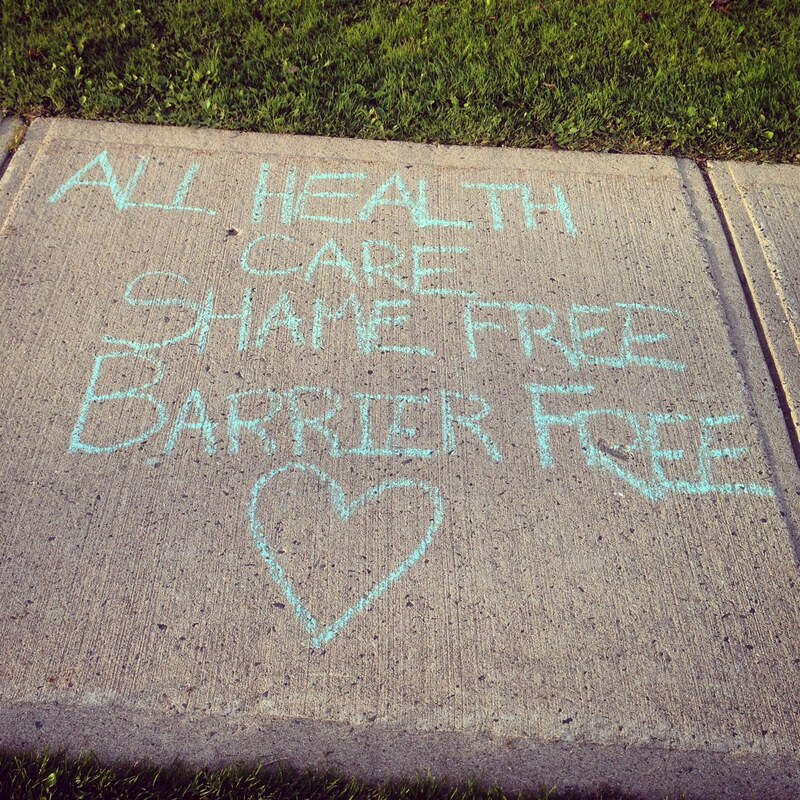 Jaden Fitzherbert is with Reproductive Justice New Brunswick, an advocacy group created after the news broke that the clinic was going to close. She says at least one woman that she knows of has taken four misoprostol to induce a miscarriage. The American providers say they are happy to fill the gap in services and will even provide financial assistance for any New Brunswick women who can’t afford the $500 fee, either by dipping into their national network funding or through local donations. 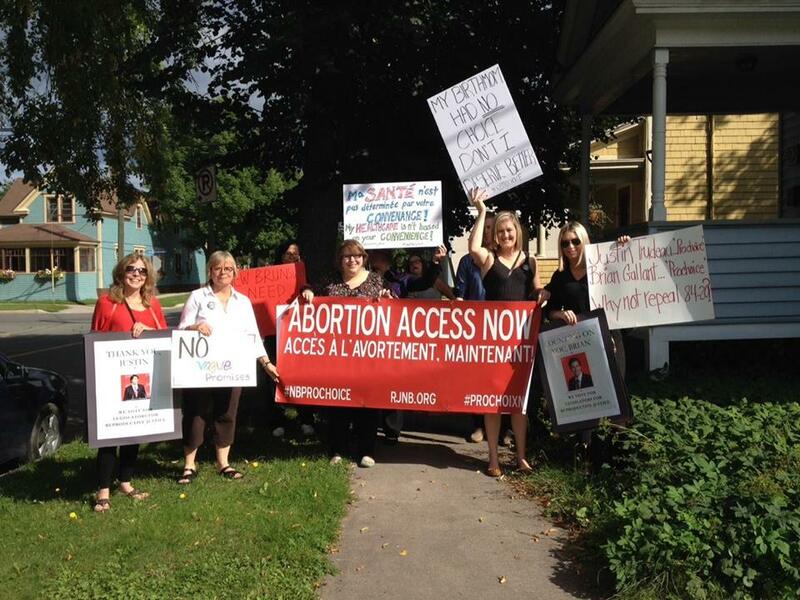 But they are urging premier-designate Brian Gallant to ensure access to abortion services in New Brunswick. 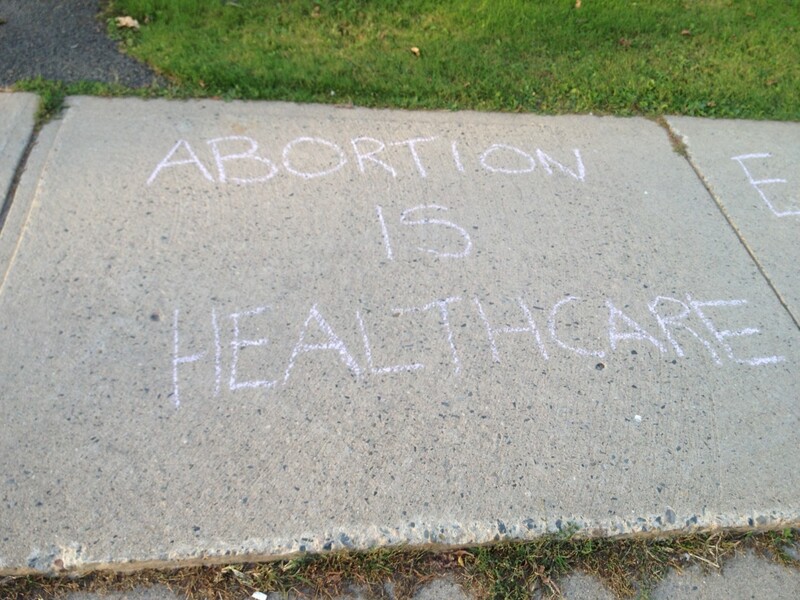 “Abortion is part of a woman’s reproductive rights,” said Kate Gawler, director of abortion services at the Maine Family Planning clinic in Augusta. “Certainly it’s an extra hardship to drive the four-and-a-half hours or five hours,” she said of the round trip. The Maine Family Planning clinic used to get the occasional phone call from Canada, but now it’s routinely getting about one or two calls a week from New Brunswick women, said Gawler. Check out the Tumblr for more!